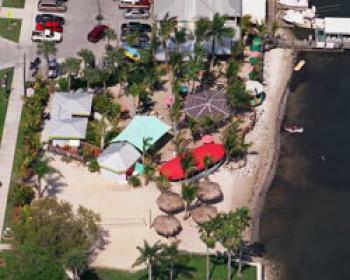 Event Story: The Tree Frogs will be out on the Sand Bar playing some great classic tunes from the '60s & '70s. This is a boomer friendly event so don't forget to bring your friends! 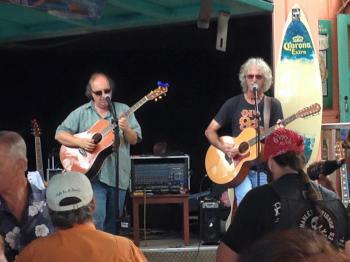 The Tree Frogs will be out on the Sand Bar playing some great classic tunes from the '60s & '70s. This is a boomer friendly event so don't forget to bring your friends!